Ryan spent 10 years in the financial industry, covering many relationship management roles. As a landlord himself, he understands the issues and what's most important to many property owners. He bought his first house at the age of 19 and began renting it out in Dunedin, where he was born and raised. 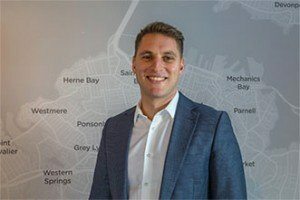 Ryan is a second generation property manager and co-founded Walker Weir in 2012. He loves traveling and has an eye for improving property to enhance returns. 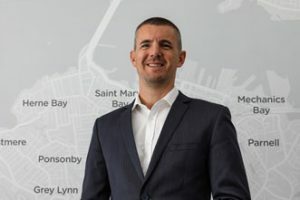 Brett has specialised in Residential Property Management for approximately 15 years and has developed an expertise managing houses, apartments and units all over Auckland. He is extremely knowledgeable about all aspects of tenancy management and treats landlords and tenants alike as valued clients. In an ever-changing industry, Brett is proud to be at Walker Weir Property Management, staying at the forefront of technology and knowledge in the field. Sinead has spent 5 years in Property Management shared between New Zealand and the UK. 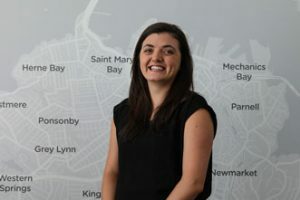 After completing a Bachelor’s Degree in Housing Management along with her experience to date Sinead has a wealth of knowledge in Property Maintenance and Tenancy Management which allows for her to provide an all-inclusive service to her clients. Next Disbursement: Friday 1st of June 2018.